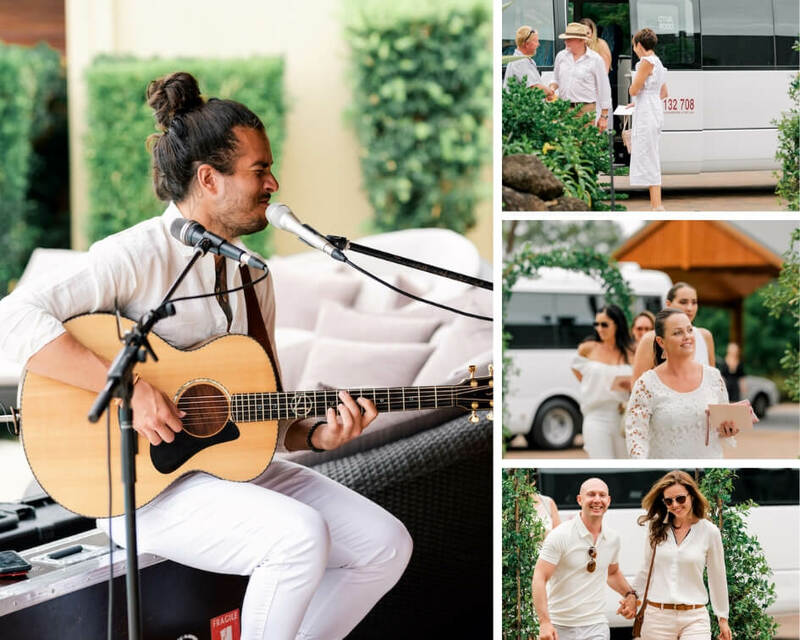 So much more than an afternoon gathering. 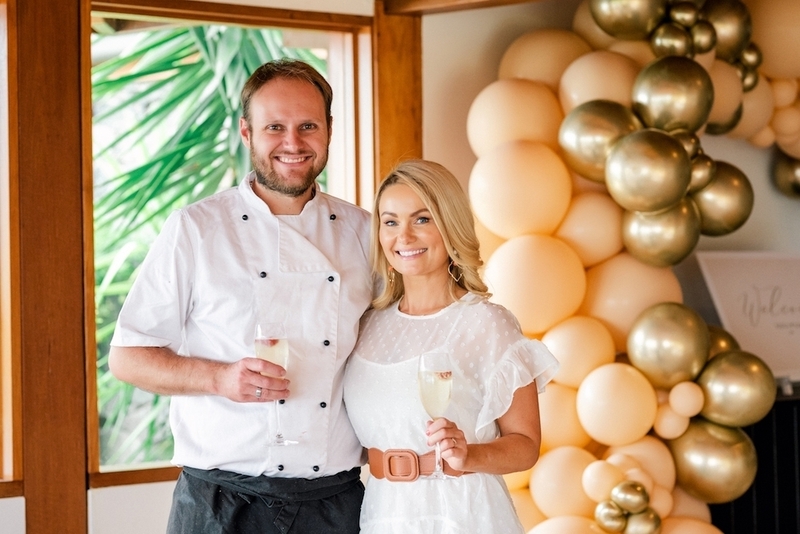 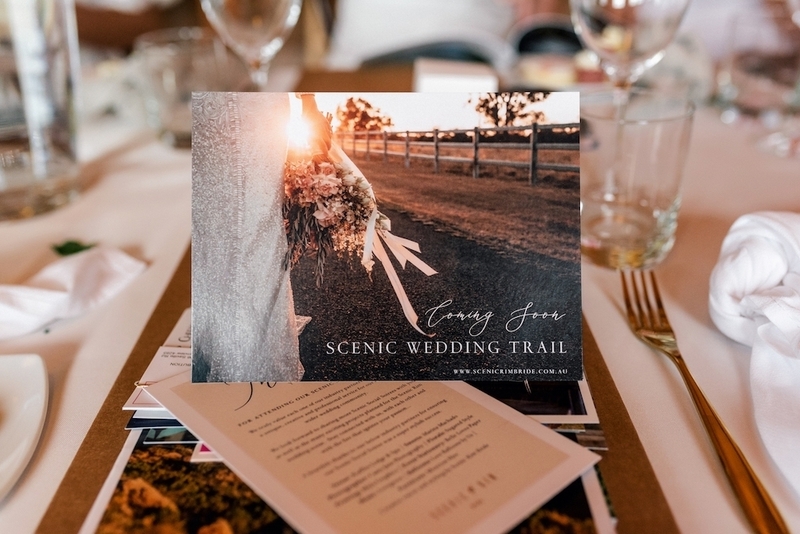 Scenic Rim Bride is creating events that bring the Scenic Rim wedding scene together. 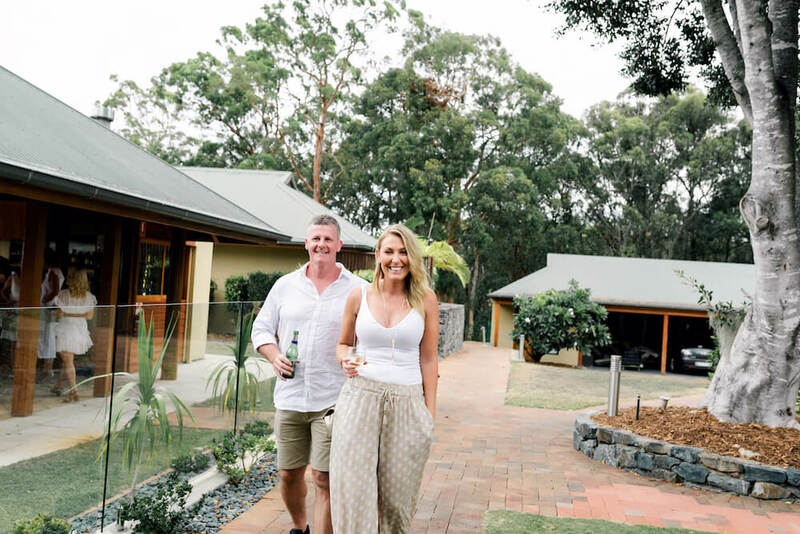 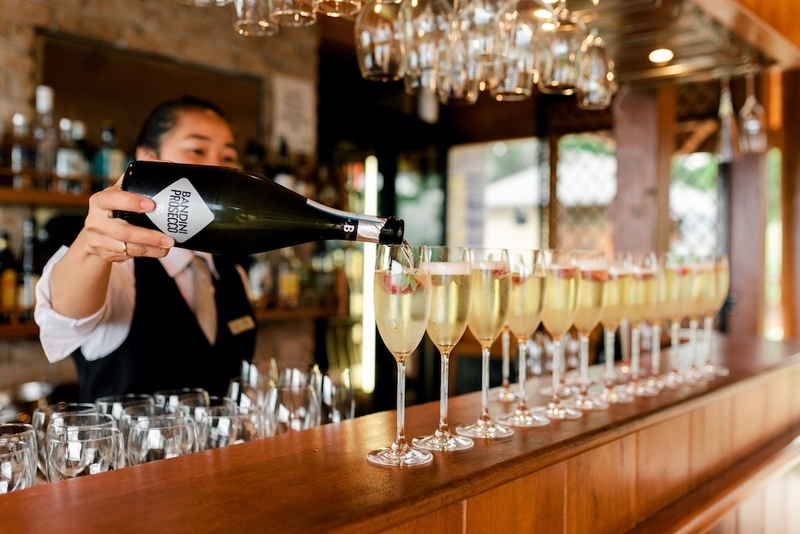 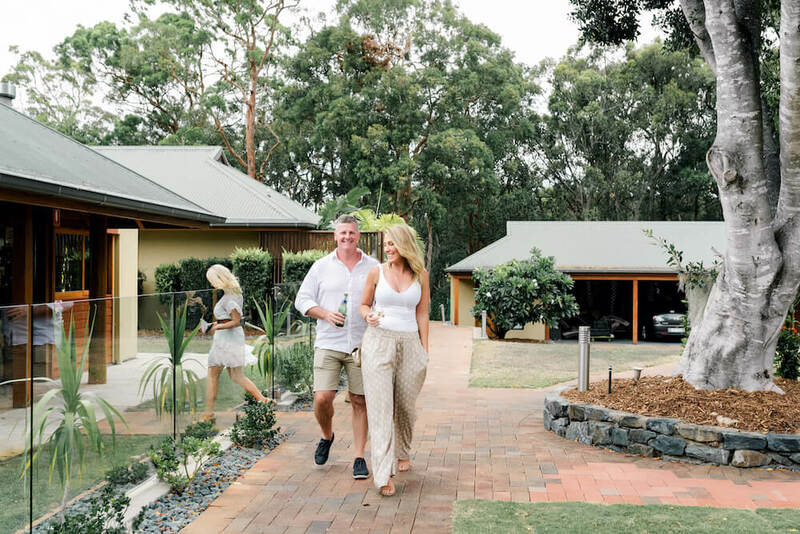 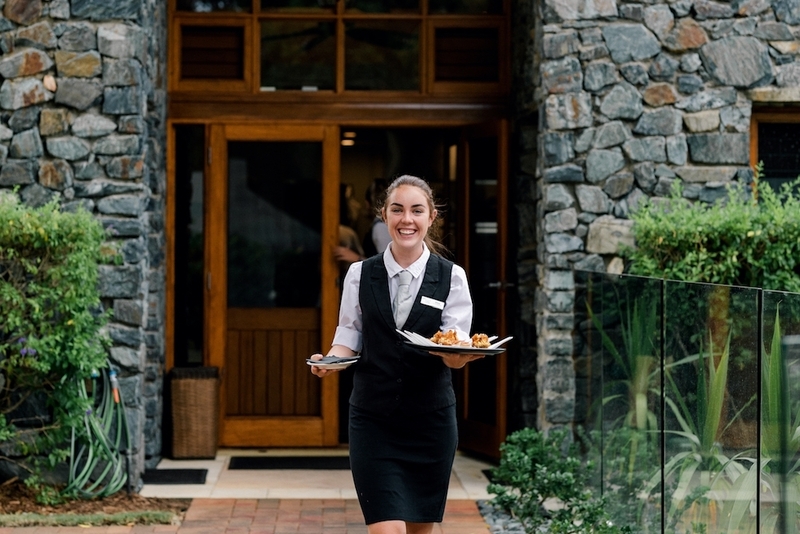 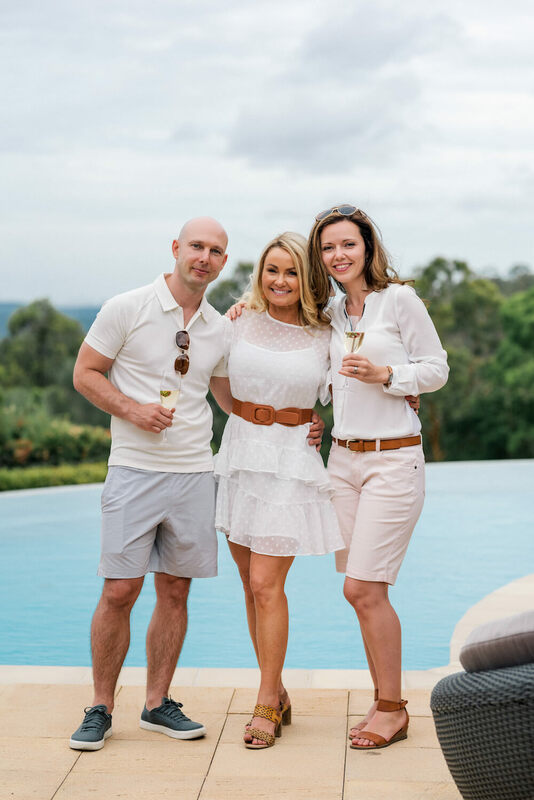 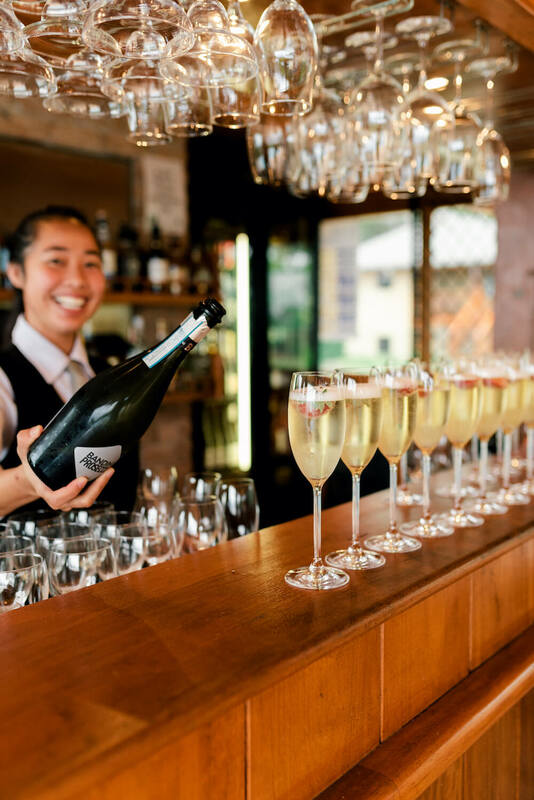 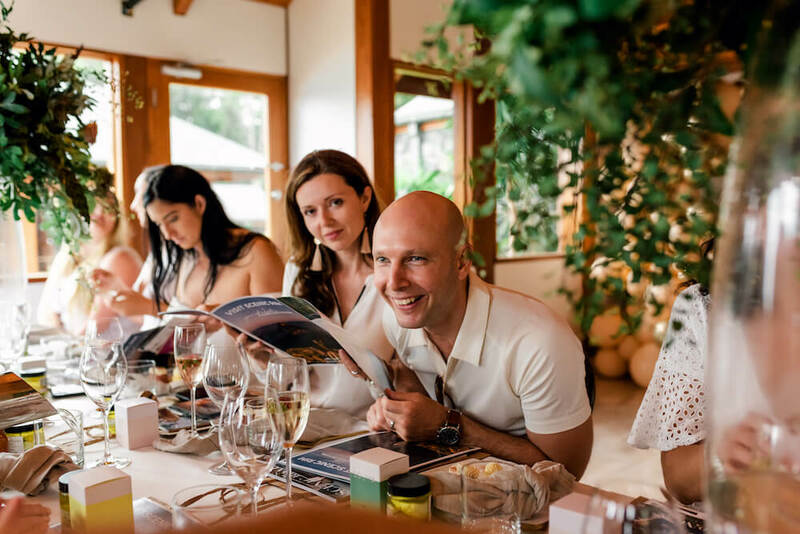 We recently traveled to the foothills of Tamborine Mountain to wine and dine in the luxury comforts of Ruffles Lodge & Spa. 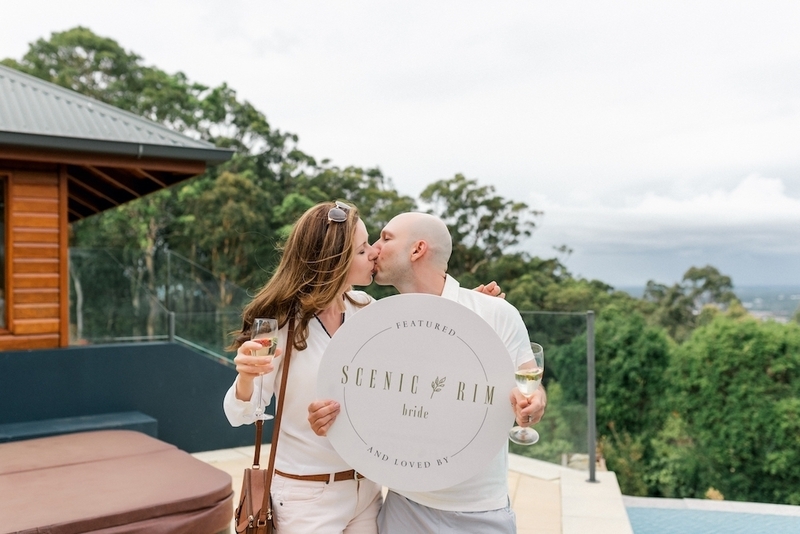 Appealing to the romantic at heart, the seclusion of Ruffles creates a natural sanctuary where guests can experience a wildlife, breathtaking natural beauty with an intimate relaxation experience. 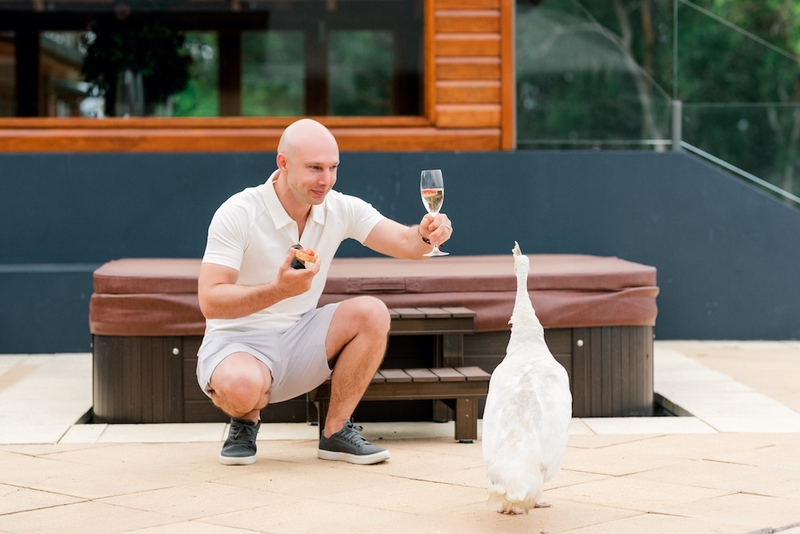 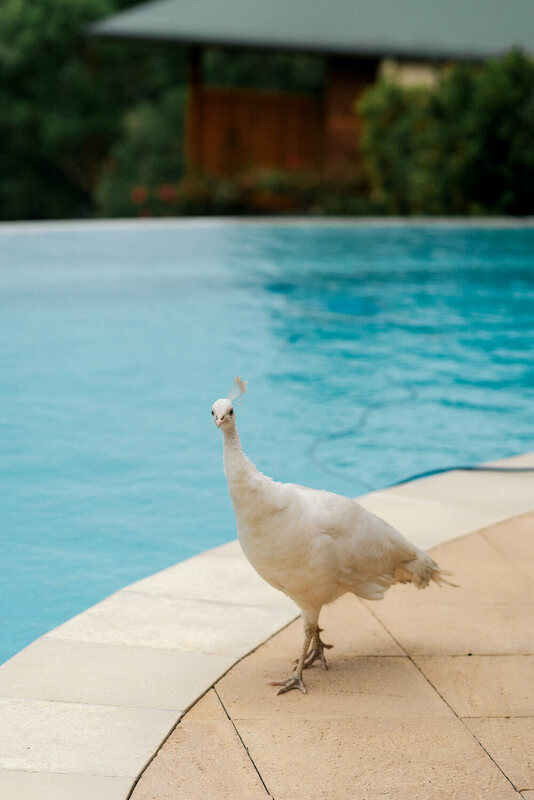 After being transported by private coach, our fabulous guests dressed in their whites, arrived to the poolside cabana with panoramic views of the Gold Coast skyline and greeted by a roaming resident white peacock, Penny. 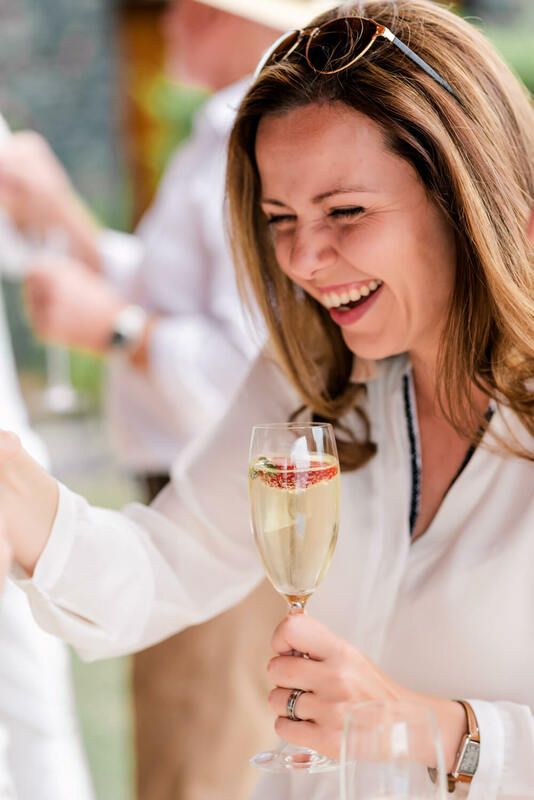 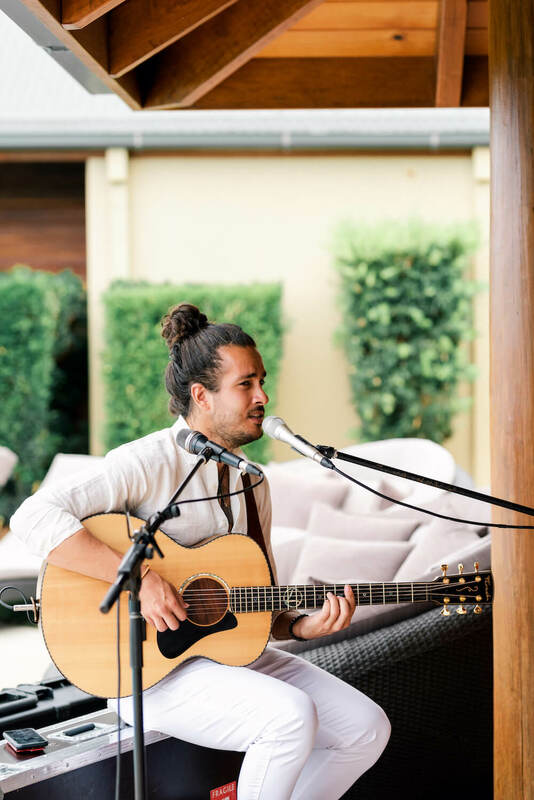 With Prosecco freely flowing, guests delighted in a selection of fine canapés from Monsoon Catering whilst enjoying live entertainment by hailing singer/songwriter Josh Lovegrove. 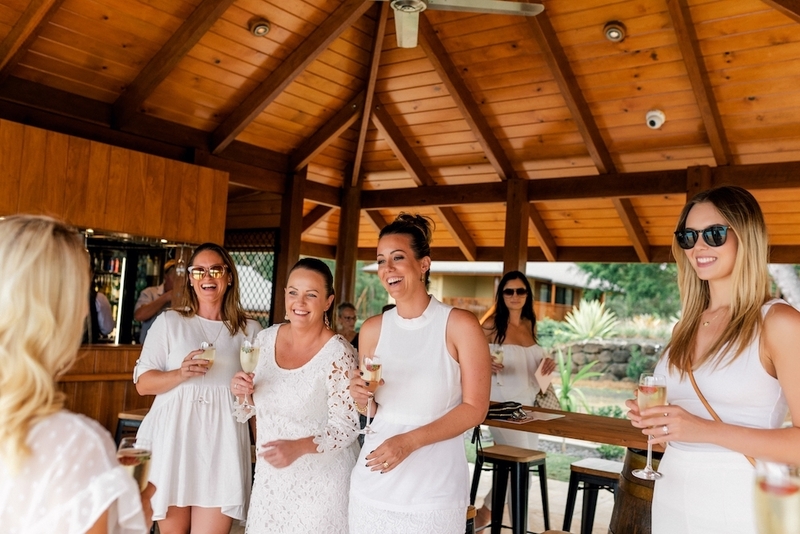 As old and new connections were made (including introductions to some of our attending Bride to Be’s), guests were taken on a private tour of nearby luxury Tree House Villas including a private Executive Suite, where couples share their first night together as husband and wife, providing an insight as to the many accommodation options available at Ruffles Lodge & Spa. 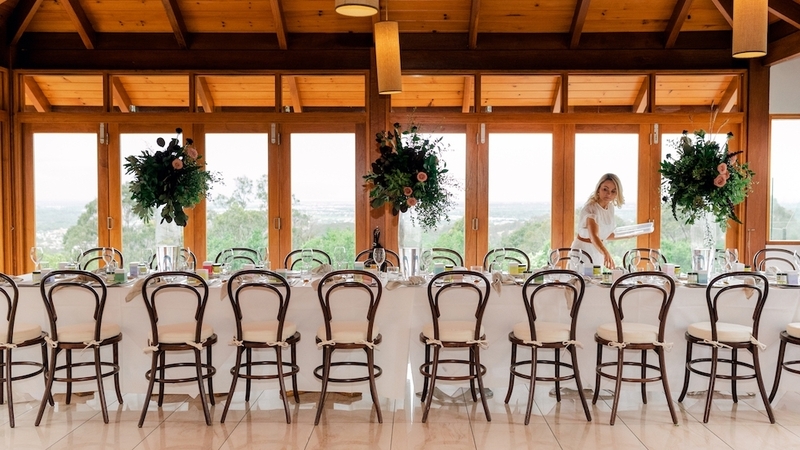 After what felt like experiencing an open home (due to enormous size of the Executive Suite), guests were guided through to the restaurant, Vue 175, where a long table was set. 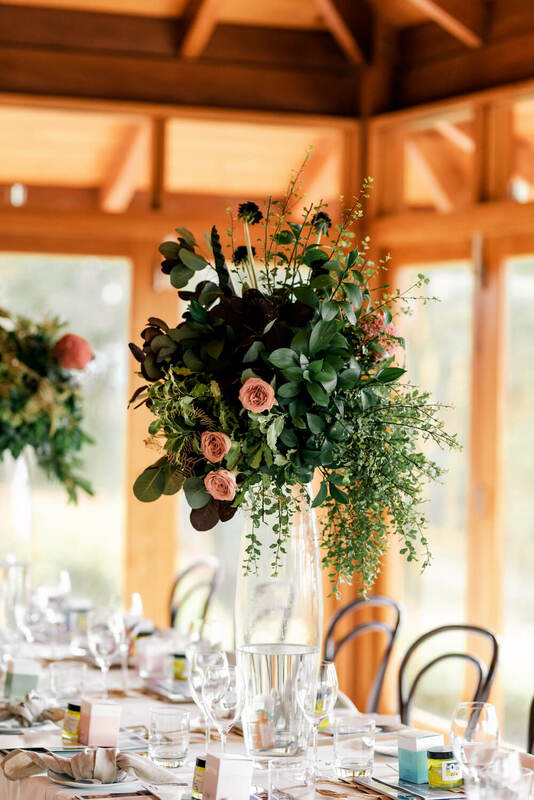 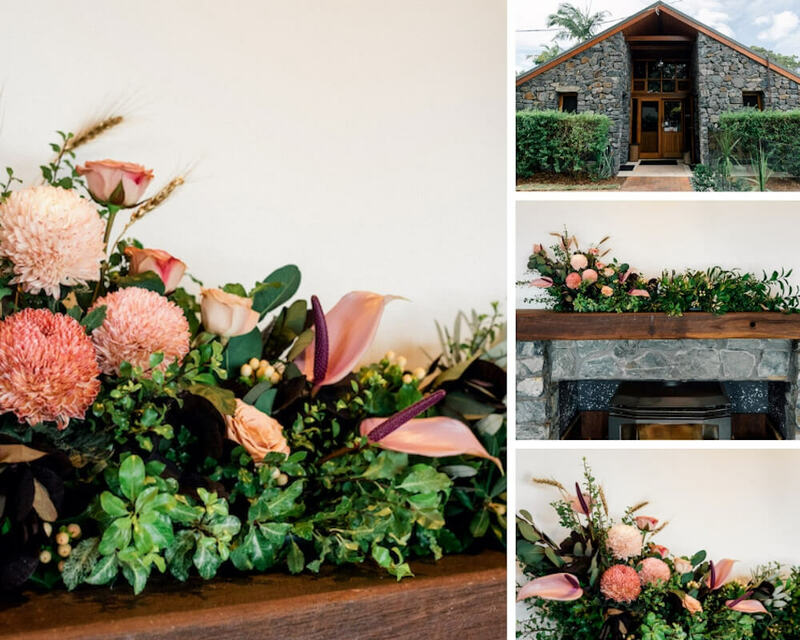 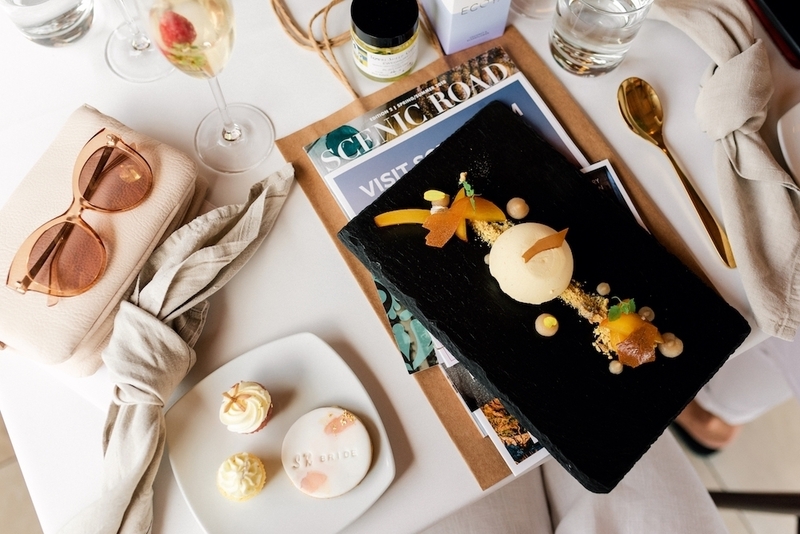 Elegantly styled with tall floral arrangements from Sugared Style, each setting was adorned with gifts from local producers Towri Cheese and Witches Falls Winery with more beautiful gifts from My Country Escape and vouchers from Illahie Fashion Boutique. 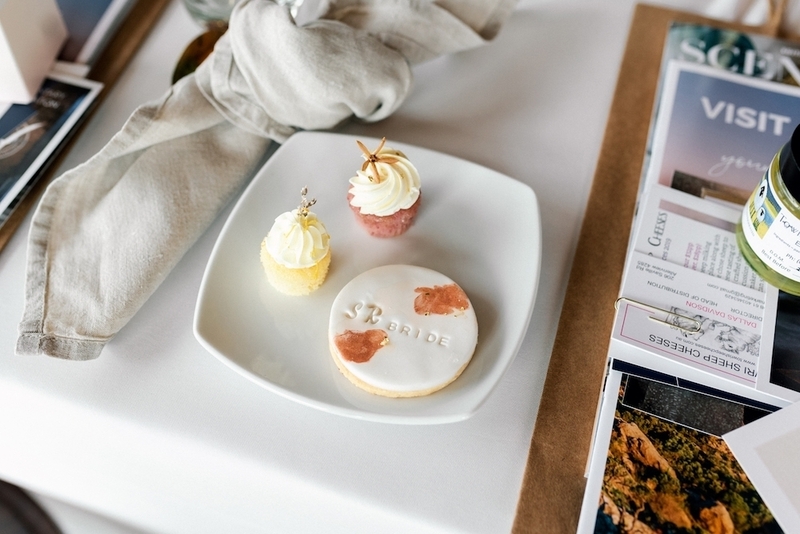 Decadent petit sweets with branded cookies were baked and hand crafted for all our guests by local resident Marina Machado. 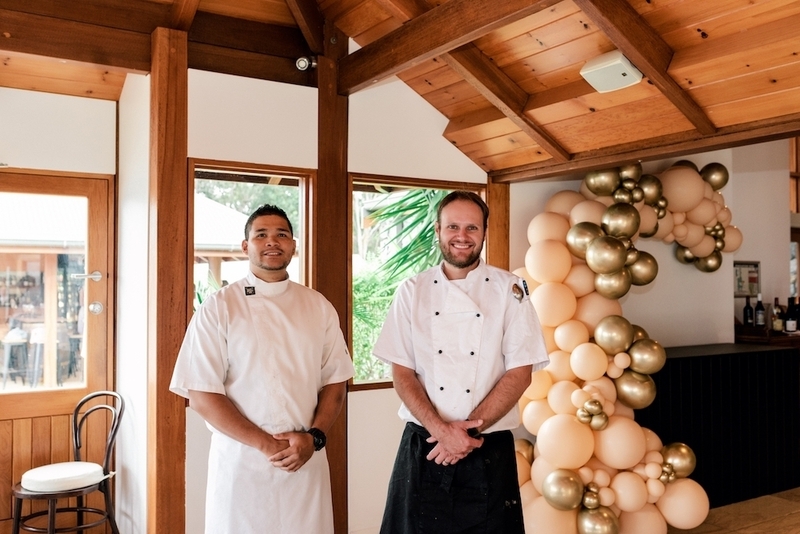 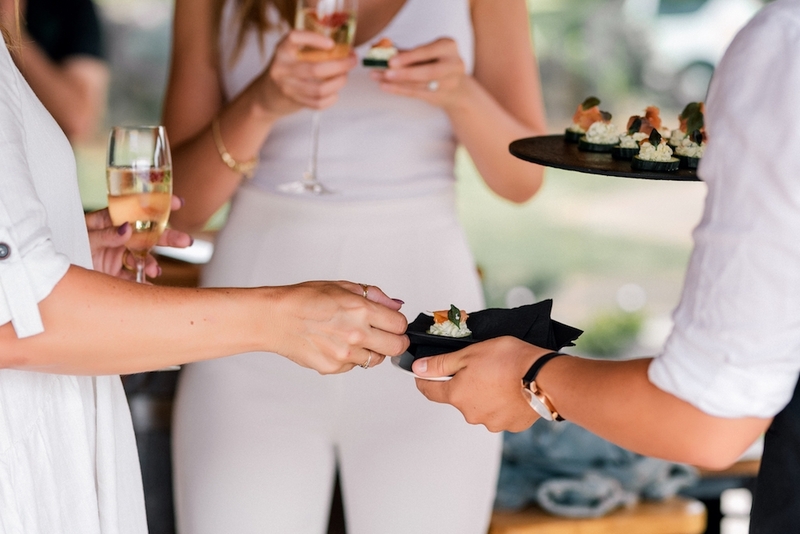 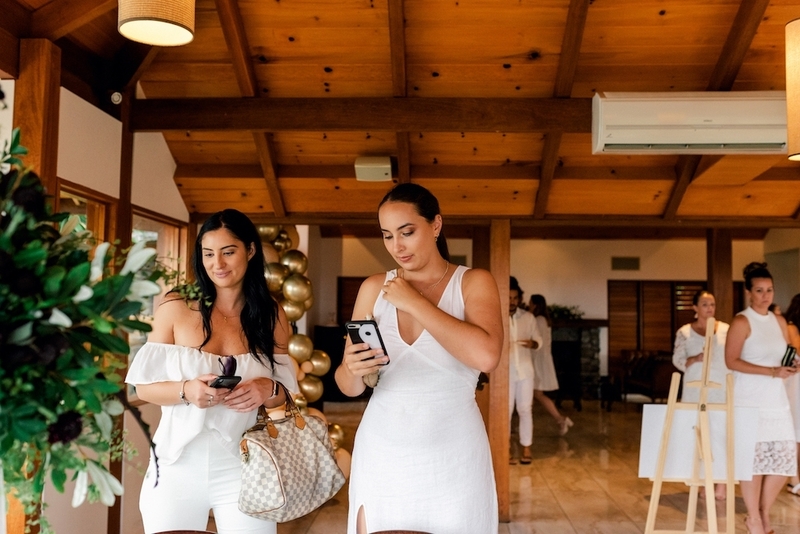 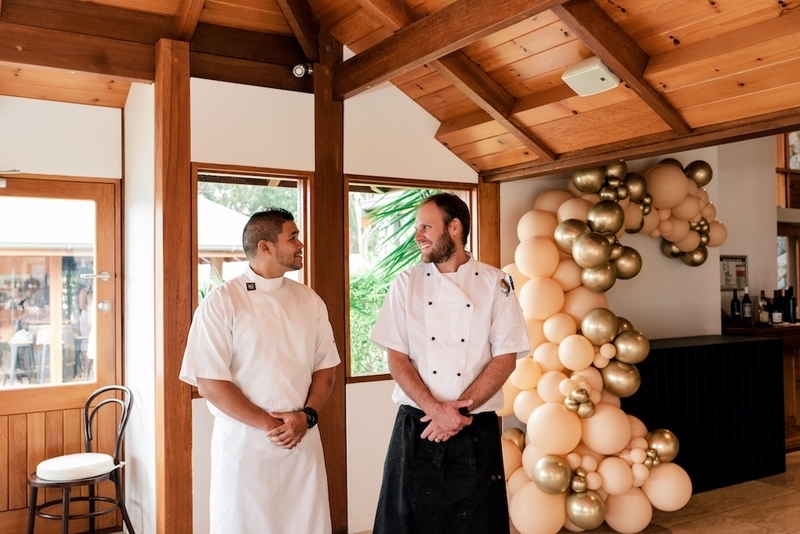 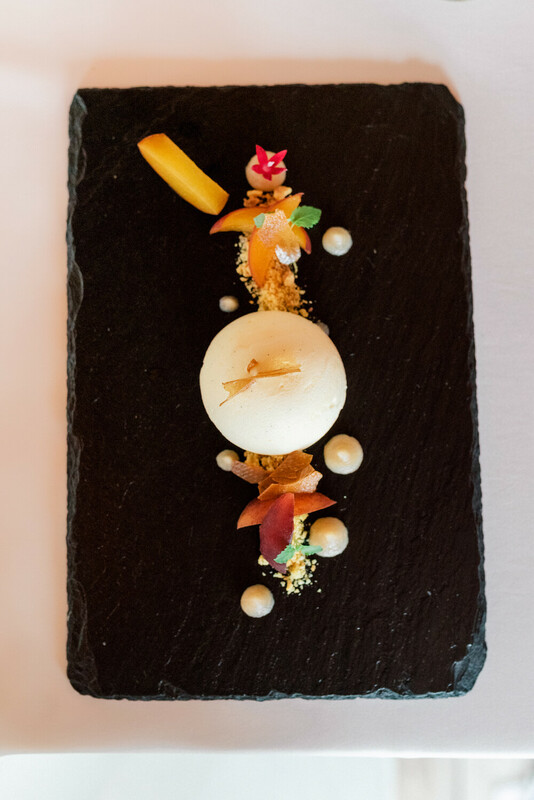 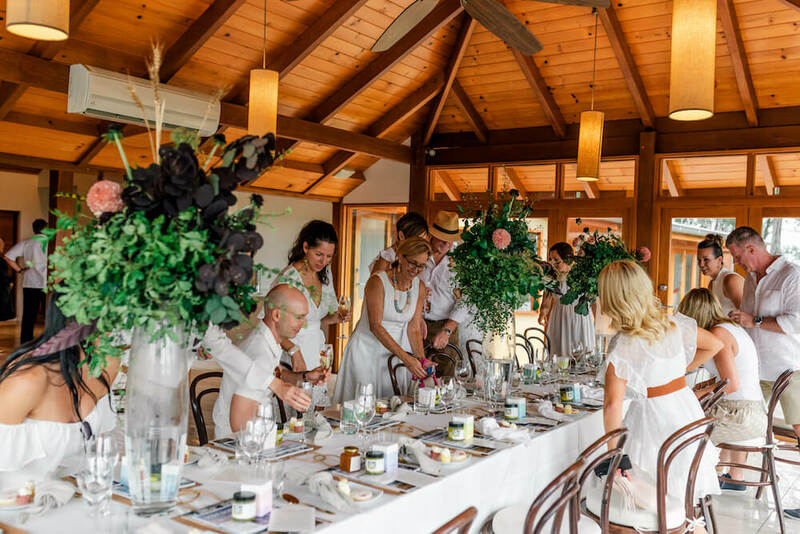 As guests mingled their way around the long table, tea and coffee orders were taken as a signature dessert was served and announced by Ruffles International Chef Darryn Bonhomme. 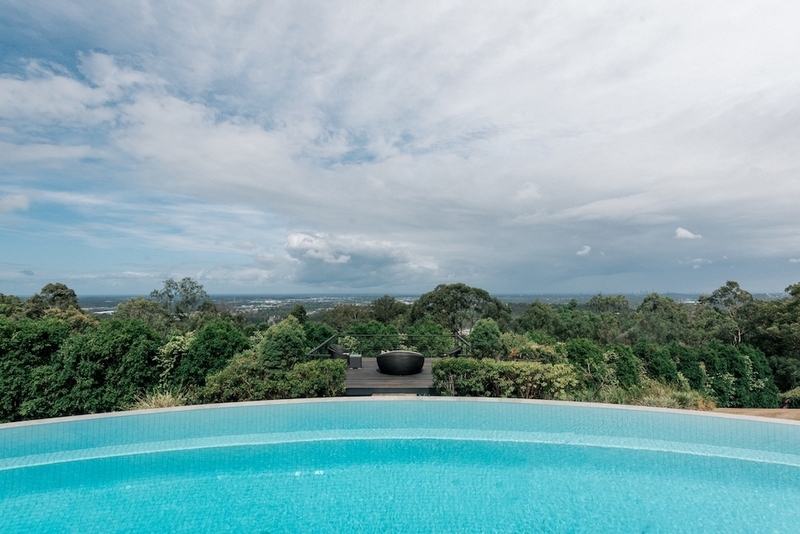 It was one of those afternoons that leaves you feeling excited, inspired and lucky to live where you do. 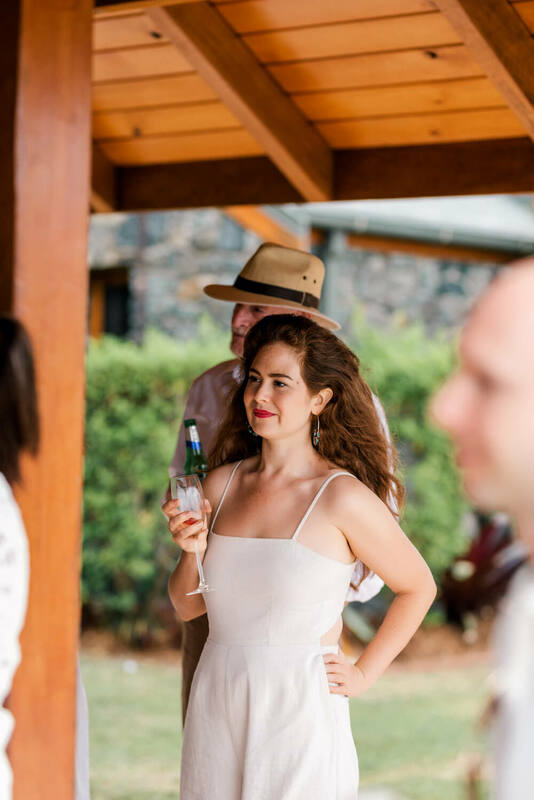 I had arrived earlier to the venue that day and was worried about whether it would rain and was consumed about all the little things that felt like big things. 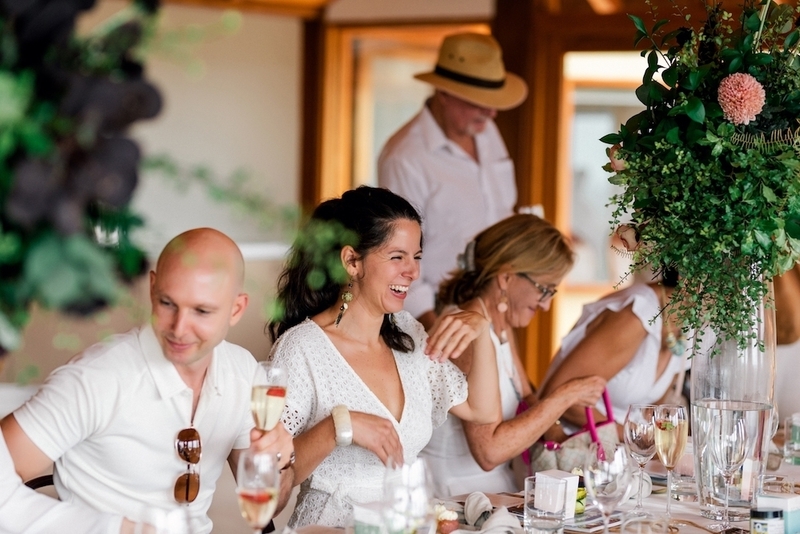 But afterwards, none of it seemed to matter as much, I had spent the afternoon with creative people full of enthusiasm, warm hearts and big smiles. 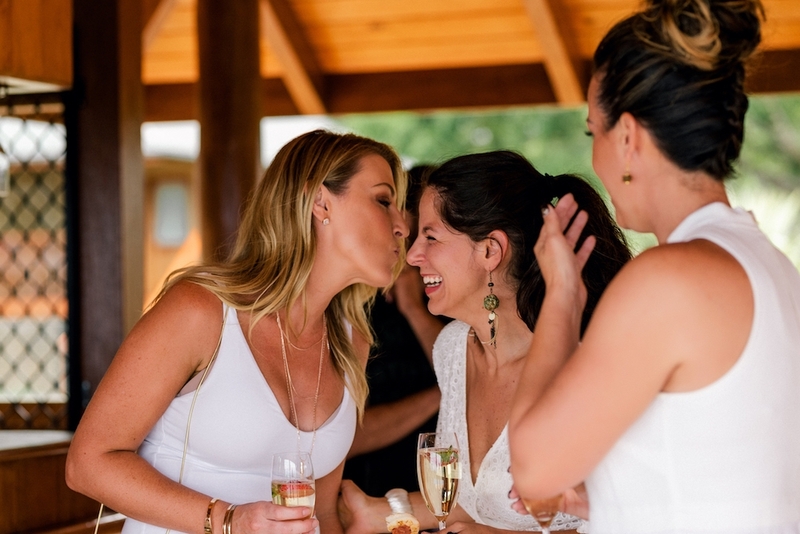 I felt part of a loving community. 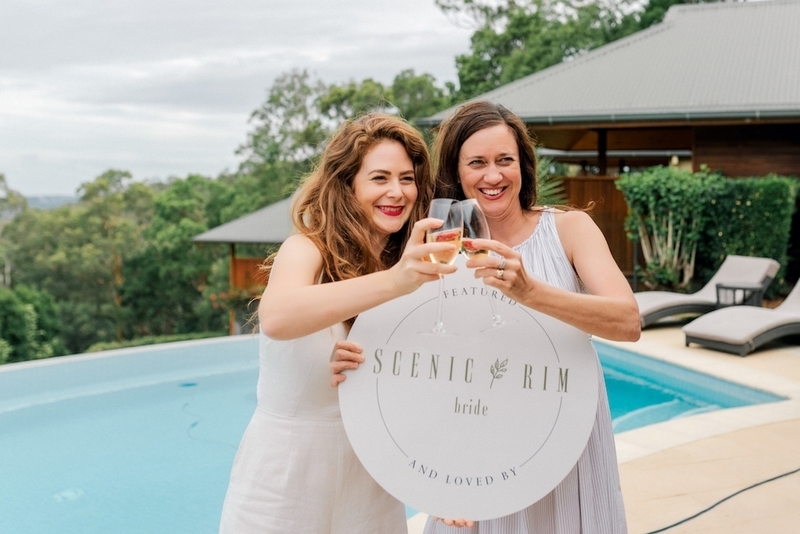 I feel grateful there are so many genuine and talented people within our Community at Scenic Rim Bride. 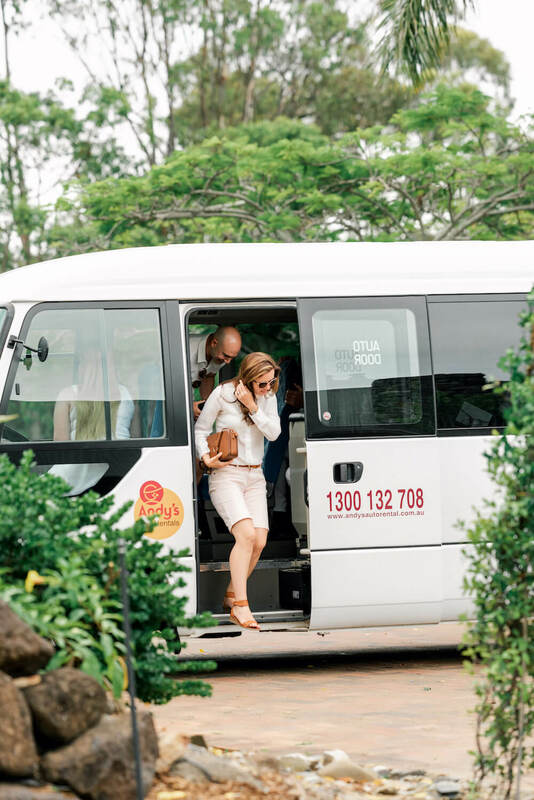 It was moving to receive such wonderful support from our attending and sponsored partners not to mention the entire Ruffles team who made each of us feel like Kings and Queens from the time of arrival to our departure. 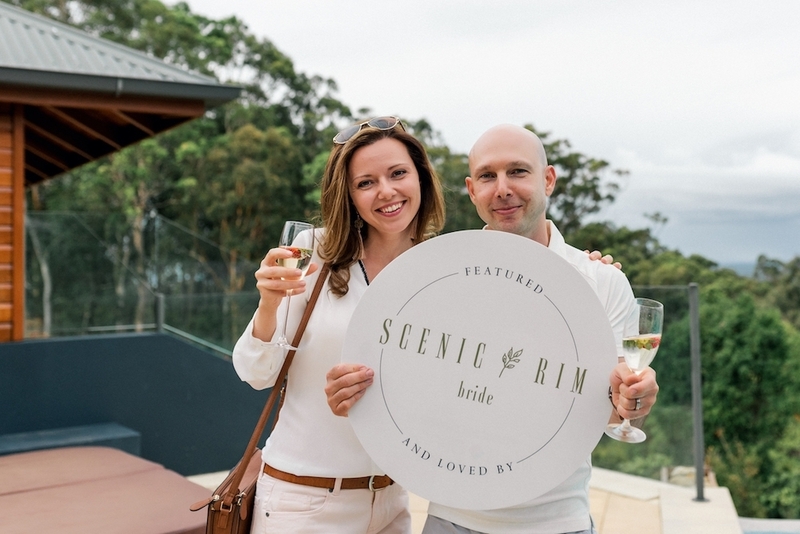 Some of you maybe thinking, why Ruffles, is it even in the Scenic Rim? 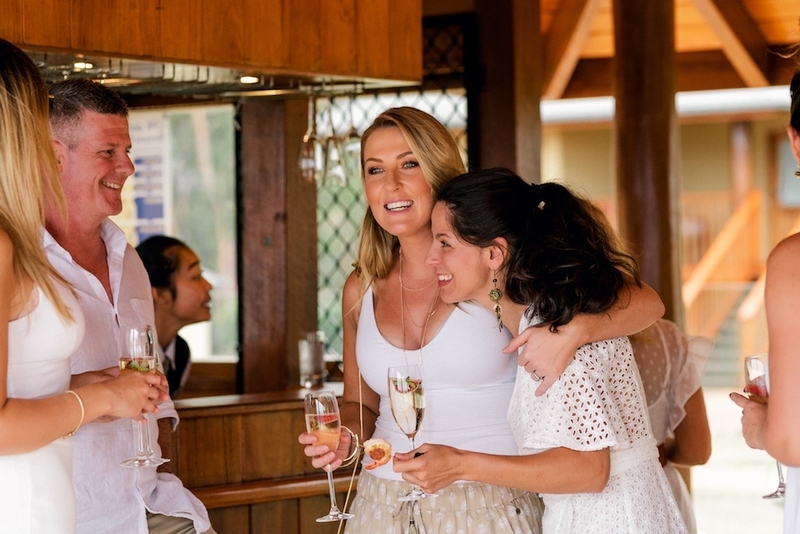 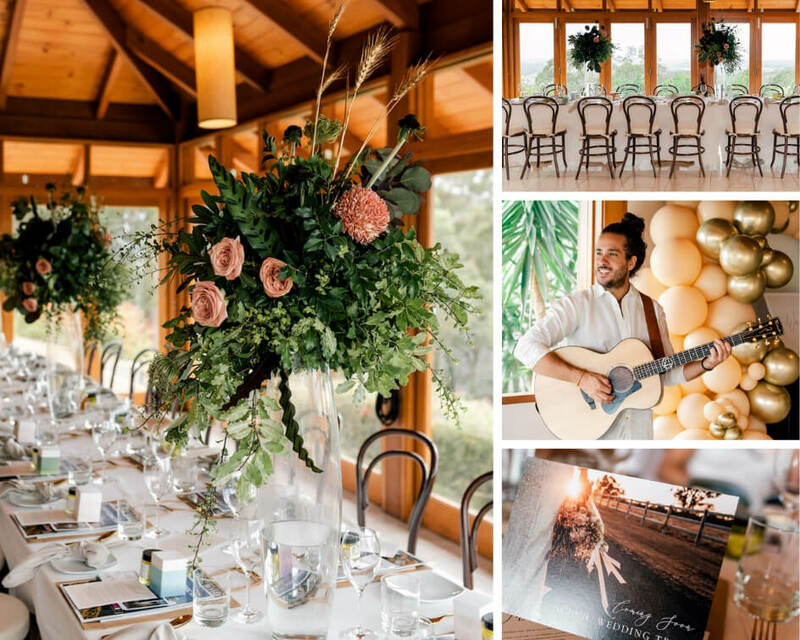 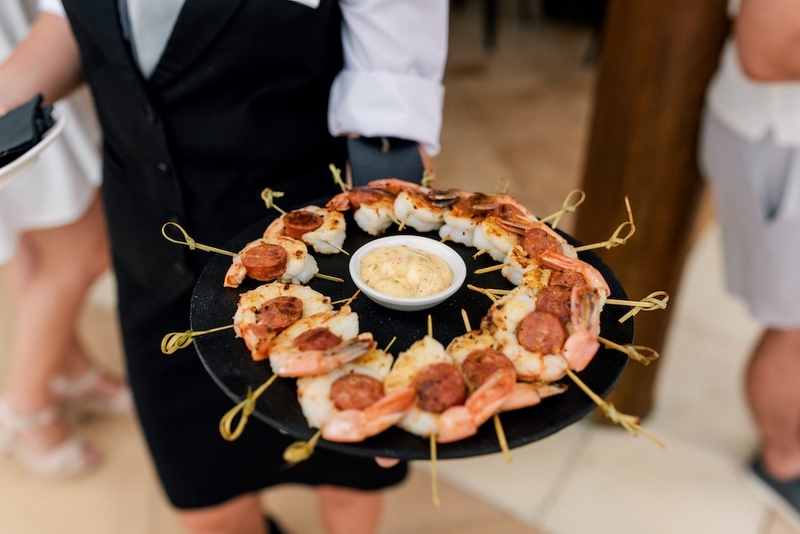 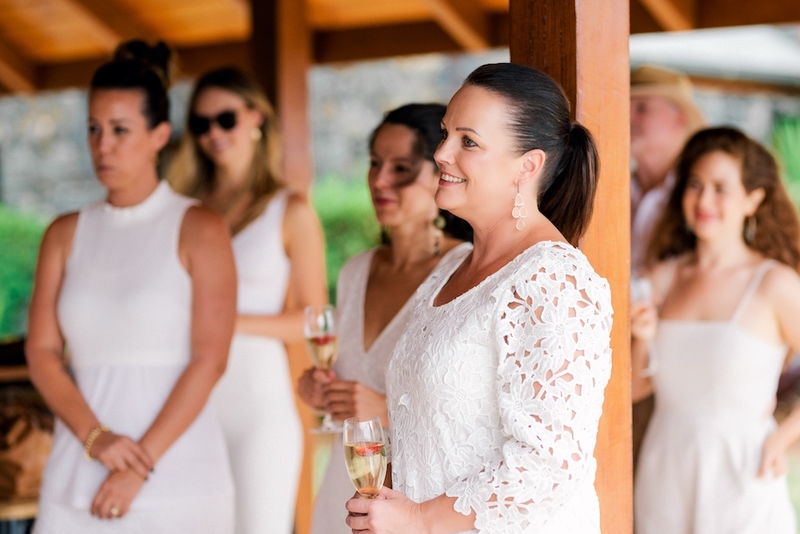 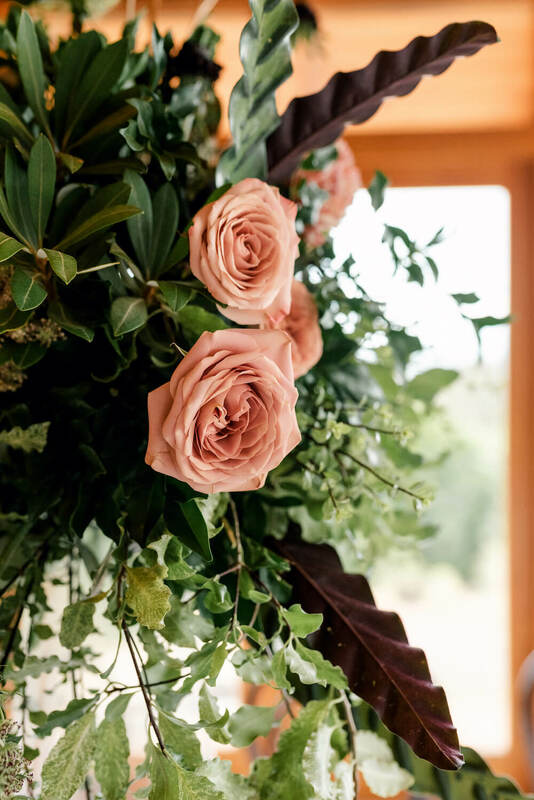 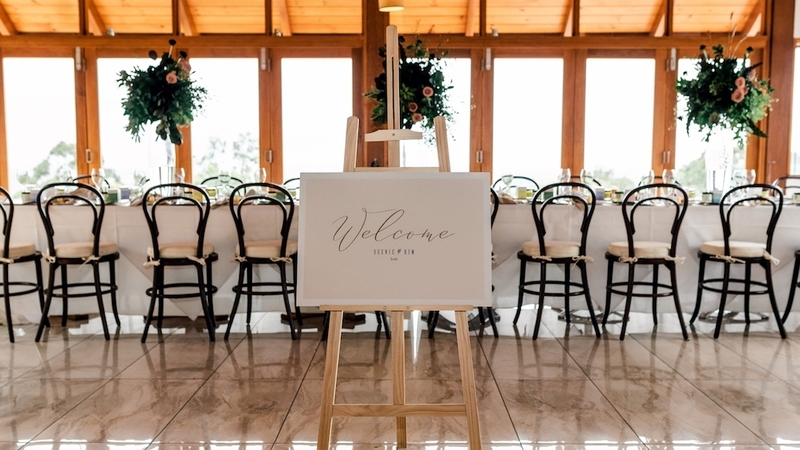 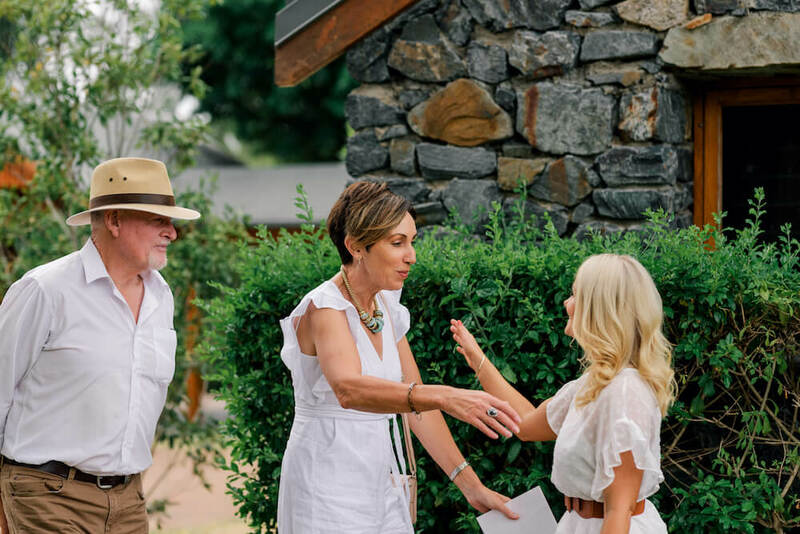 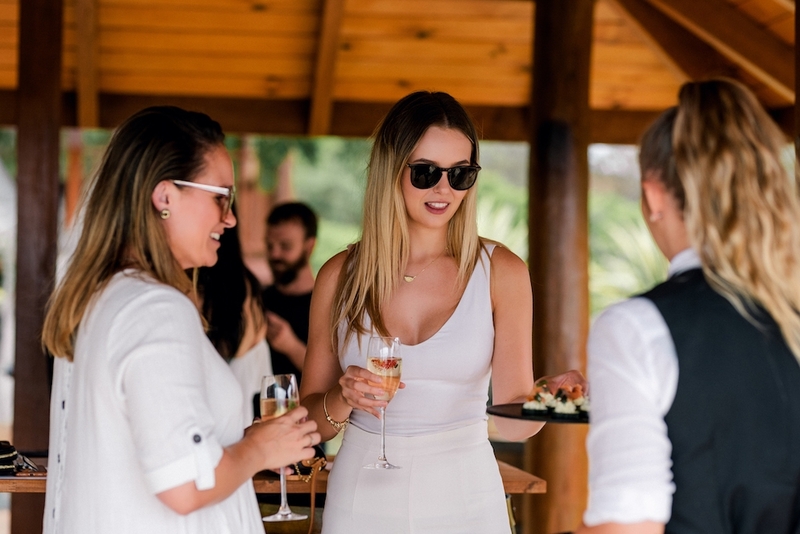 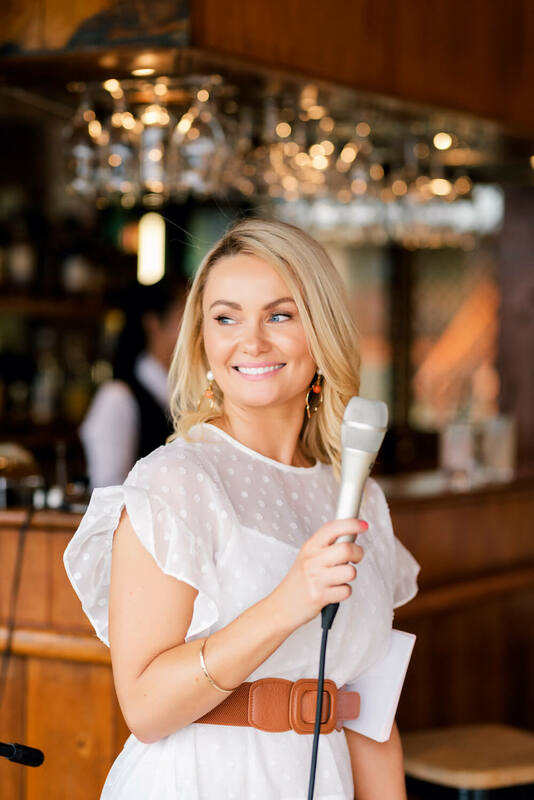 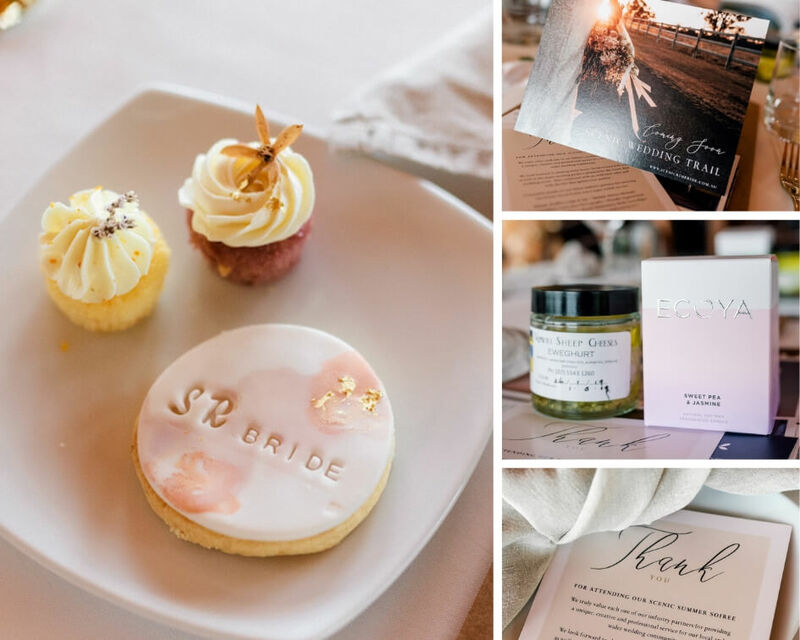 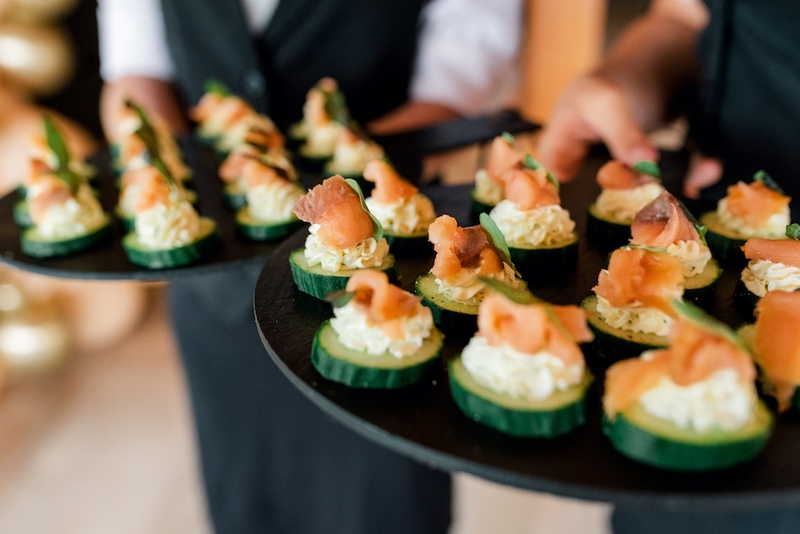 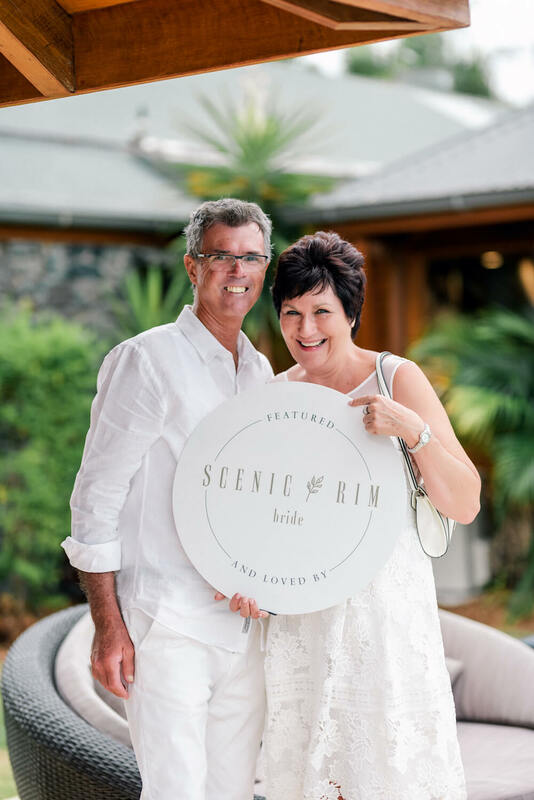 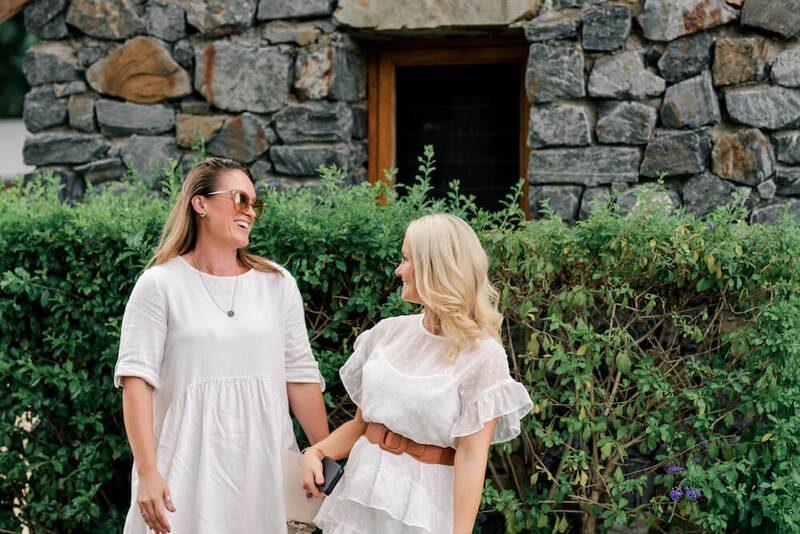 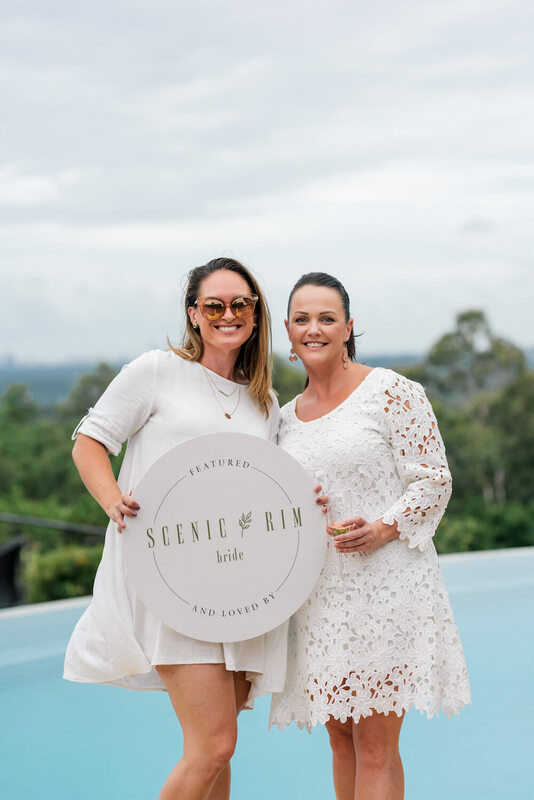 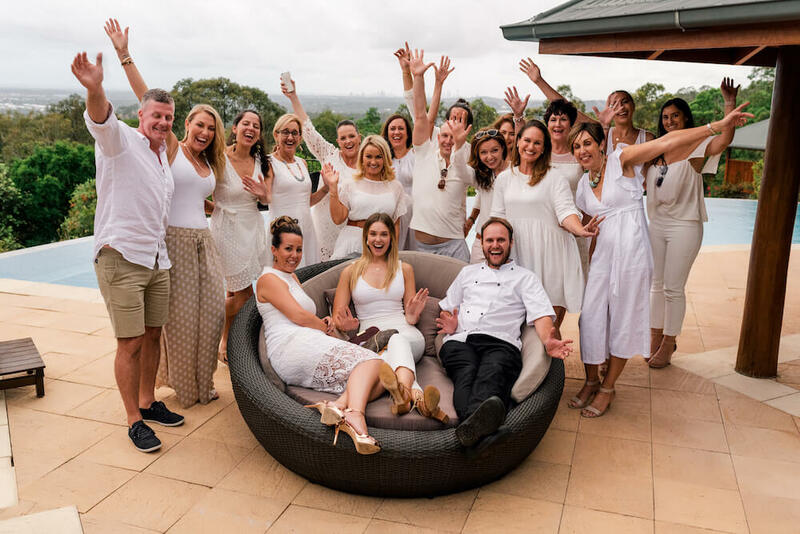 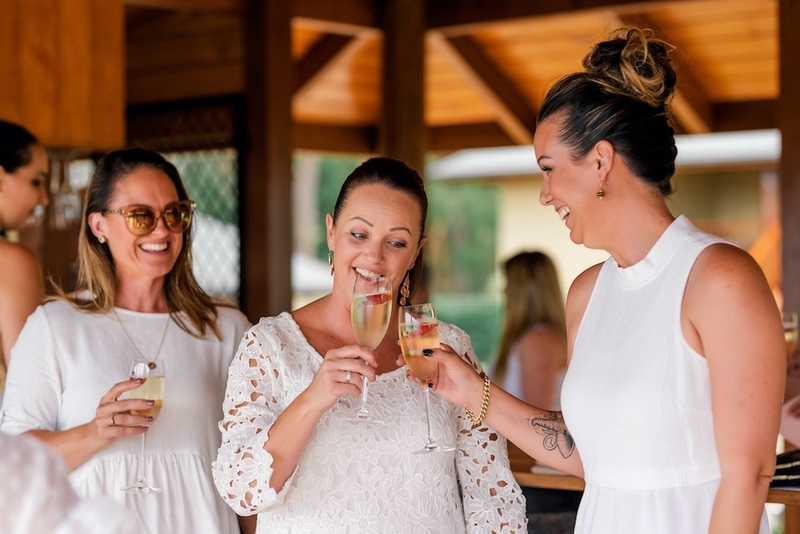 Scenic Rim Bride not only shines the light on our beautiful region, we explore ways to connect with nearby business which fills a void for other venues within our region. 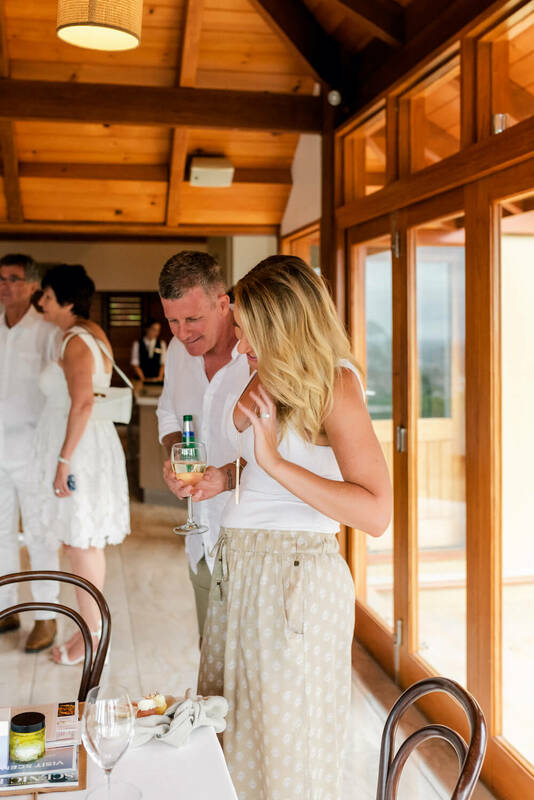 We are very open to working effectively, together. 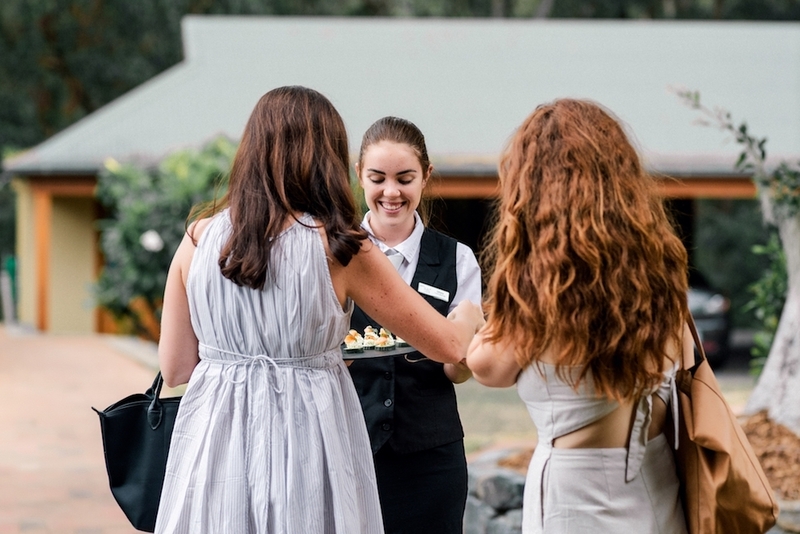 A huge heartfelt thank you goes out to everyone below for ensuring the Scenic Summer Soiree was a super stylish success.